Residents and visitors alike delight in the monthly and annual events, fairs and festivals on Las Olas Boulevard. The Art Fairs and the Wine & Food Festivals are always special and full of surprises. The annual Christmas Holiday on Las Olas is everybody’s favorite. Stroll the tree-lined boulevard taking-in the weekend’s events and take advantage of the wide assortment of shops and eateries along the way. There are always things-to-do on Fort Lauderdale’s Las Olas Boulevard. Transportation & Parking: There are many areas of public parking along the entire length of the Boulevard. Or, come by taxi, Rideshare services, Fort Lauderdale’s famous Water Taxi, or bus, trolley, pedi-cycle, bicycle or walk on over. All roads lead to Las Olas Boulevard. The much-anticipated Street Festival benefiting the Lung Association draws attendees from all over the world each year, encompassing four city blocks of exquisite food, fine wine and fun! 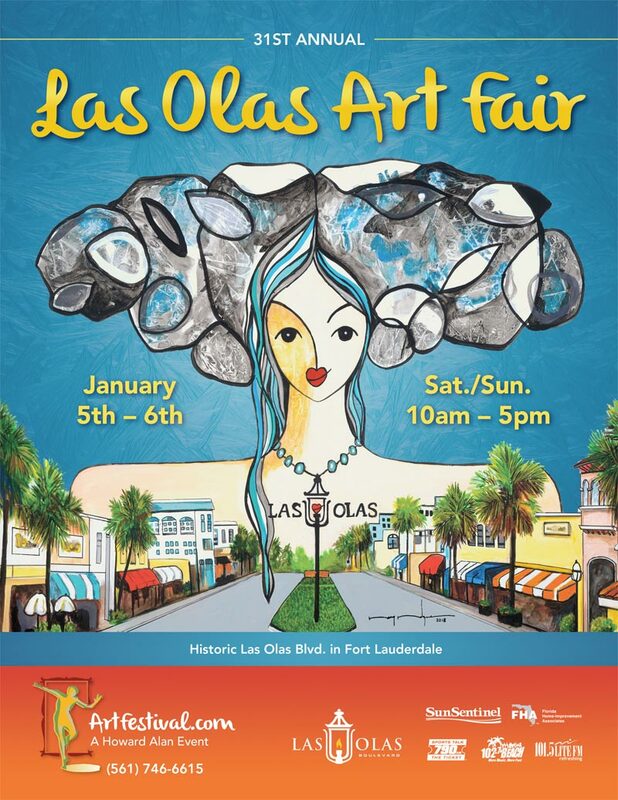 Howard Alan Events proudly presents the 32nd Anniversary Las Olas Art Fair. 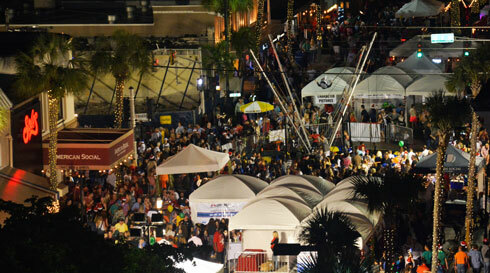 Fort Lauderdale’s Las Olas Boulevard is the ideal backdrop for this festival, blending an eclectic mix of artists, great weather and fantastic energy. As the second show of the season on Las Olas, this festival brings together longtime favorites with some of the newest names in the contemporary art scene. Life-size sculptures, spectacular paintings, one-of-a-kind jewels, photography, ceramics, and much more make for one fabulous weekend. Centrally located close to the Ft. Lauderdale International Airport, this show is a must-do if your springtime travels take you anywhere in South Florida! The second annual Exotics on Las Olas will take place November 10th 2019 located on the renowned Las Olas Blvd. in the heart of Fort Lauderdale. This carefully selected collection of automobiles will showcase the most luxurious exotic, super, hyper, custom, classic, vintage, and collector cars. NOTICE: ALL VEHICLES will be pre screened. Registrants please provide a photo and any awards. All participants will be notified. 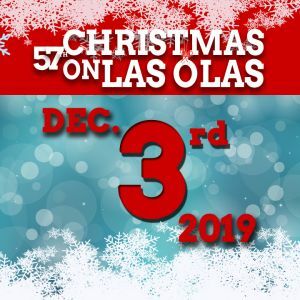 The Las Olas Association presents the 57th Annual Christmas on Las Olas celebrating 57 years of our urban Winter Wonderland on Tuesday, December 3, 2019. The celebration continues on Las Olas Boulevard with even more diverse offerings from 300+ national artists March 2 – 3. The Las Olas Art Fair, which began decades ago as a small block festival, now stretches along the Boulevard and includes three weekends throughout the year. The iconic event takes place from 10 am to 5 pm both days. Considered an annual tradition in South Florida, the Las Olas Art Fair offers the opportunity to meet with the artists, ask about techniques, commission a specific piece and discover the inspiration behind each magnificent creation. As the second part show of the season on Las Olas, this festival brings together longtime favorites with some of the newest names in the contemporary art scene. Life-size sculptures, spectacular paintings, one-of-a-kind jewels, photography, ceramics, and much more make for one fabulous weekend. Start the year off in style and join the show that put Howard Alan Events on the map! 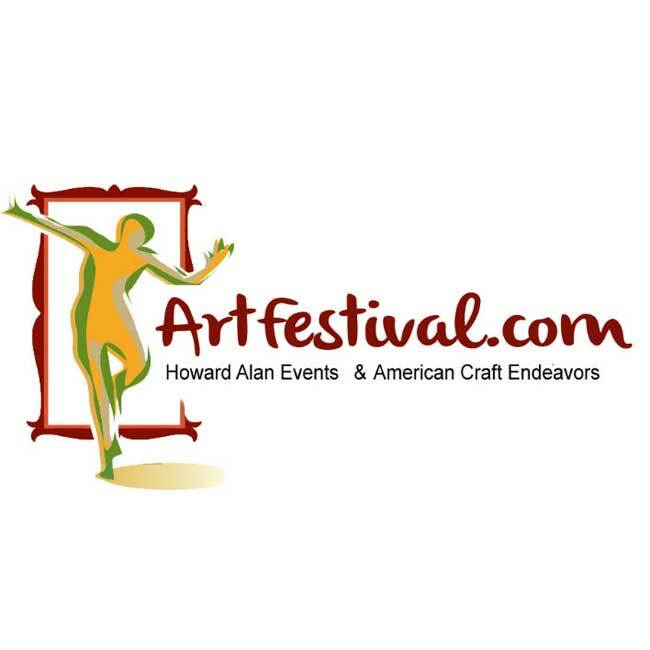 Now considered a South Florida tradition in its 31st Anniversary on Las Olas Boulevard, the Howard Alan Events art festival is nationally recognized as one of the top events in America. Over the years, this Las Olas Boulevard festival has become a premiere & must see event in South Florida. People come out yearly to see more than 1200 artists display their work in what looks like an art gallery lining the iconic Las Olas Boulevard. Meet the creators of the art on display; commission a specific piece; ask questions about techniques; learn the sources of their inspirations; and purchase fine works of art at affordable prices. 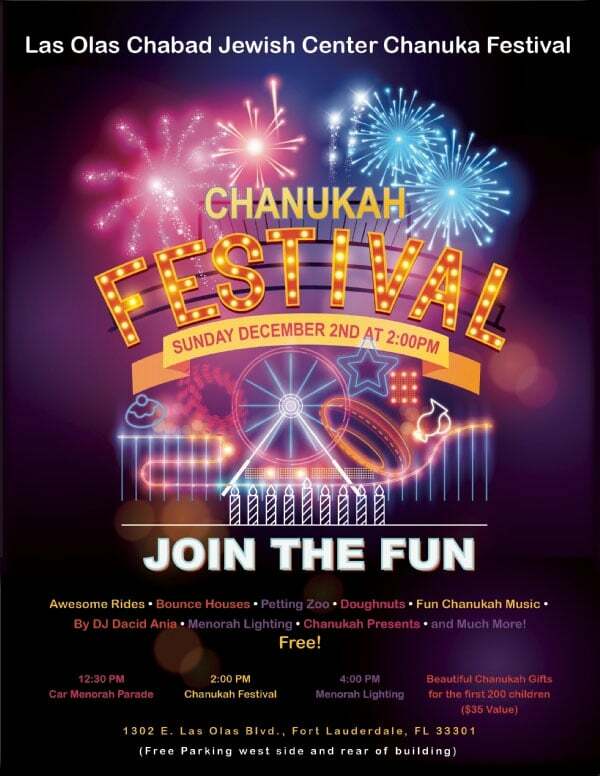 Join us at the Las Olas Chabad Jewish Center Chanukah Festival! Free Event! Featuring: Indoor and outdoor Awesome Rides, Bounce Houses, Petting Zoo, Doughnuts, Fun Chanukah Music By DJ David Ania, Menorah Lighting, Chanukah Presents and Much More! The Las Olas Association presents the 56th Annual Christmas on Las Olas celebrating 56 years of our urban Winter Wonderland on Tuesday, November 27th, 2018. The first annual Exotics on Las Olas will take place November 11th 2018 located on the renowned Las Olas Blvd. in the heart of Fort Lauderdale. It’s Happening on Las Olas! 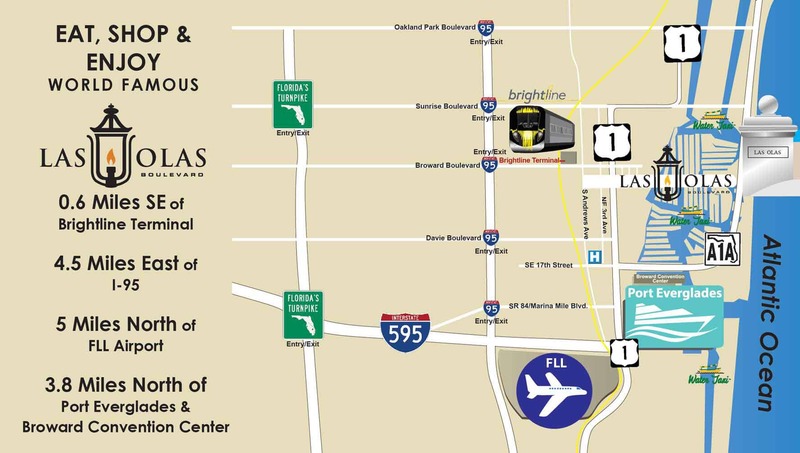 Water Taxi teams up with Tortuga Festival for Las Olas Transport! 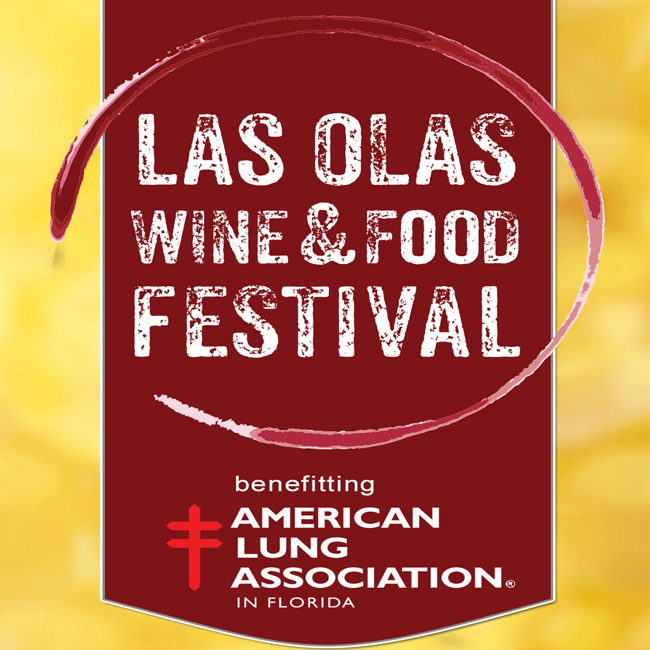 Everyone’s a VIP at the Las Olas Wine & Food Festival 2017!